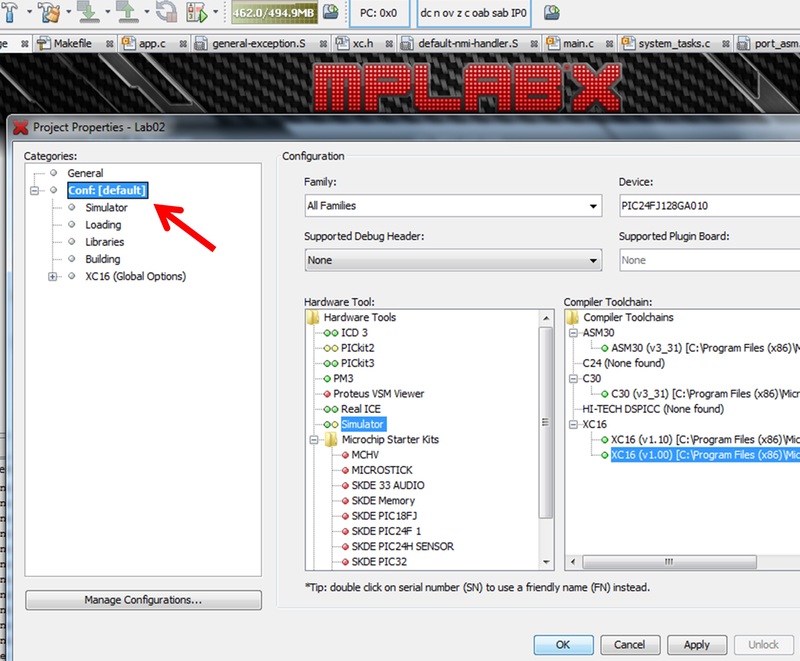 There are numerous tasks MPLAB® X IDE is performing at any given time. One of the tasks is creating a database for the device in each configuration. This becomes an issue especially when large numbers of configurations are used in a particular project. To improve performance, it's advisable to minimize the configuration to only one instance for each unique device in a given project. In doing so, operations run faster and memory usage is reduced.